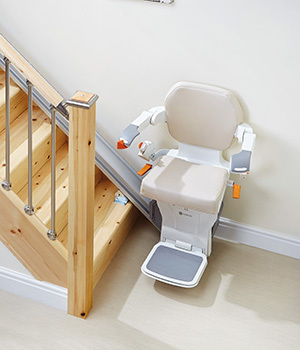 Allcare Stairlifts are premium suppliers and installation specialists of Straight Strairlifts throughout Castleford, Pontefract, Ferrybridge, Normanton, Featherstone and the surrounding areas of Yorkshire. Every staircase specification is different and user’s needs are individual, at Allcare Stairlifts we offer a great range of Straight Stairlifts with optional extras available to suit individual requirements. Two of our popular optional extras are a powered swivel seat and powered folding footplates, excellent for assisting the user when manoeuvring about the building. 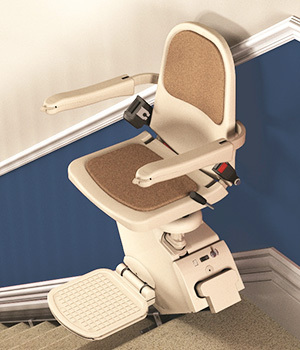 Our Brooks Lincoln, Thyssen Homeglide and Thyssen Homeglide Extra Stairlifts are fitted with a two year warranty and our Xclusive Stairlifts are fitted with a three year warranty; giving our customers the same confidence that we have in our products. 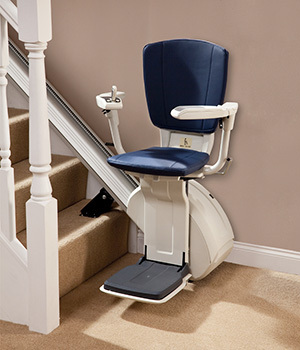 Our reconditioned stairlifts are also available with a one year warranty, catering for every budget. 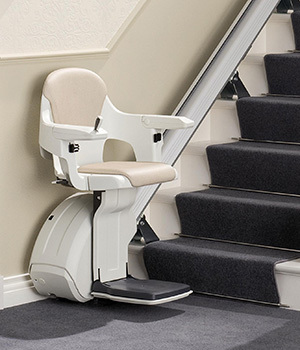 Don’t allow yourself or your loved one to be daunted by stairs any more, regain your independence, complete our quick contact form to book your free home demonstration.